Imagine you are looking at a product online that you've been thinking about buying for weeks, and while you're on that website you see a pop-up notification saying “Your friend (insert name here) has just purchased this item.” Genius right? This is an example of social proof and how the influences we see impact our decision-making process. The endorsements from the people we know and trust carry far more credibility than any other type of promotion or advertisement. In marketing today, it has been proven that 80% of consumers are more likely to purchase an item based on a friends suggestion. Dr. Robert Cialdini, who is a well-known thought leader in social psychology, says people are more likely to perform certain actions if they can relate to the people who performed the same actions before them. He also claims social proof is more powerful when we’re uncertain in what to do. Cialdini's theory of influence is based on six key principles of informational social influence: reciprocity, commitment and consistency, social proof, authority, liking, scarcity. A psychological phenomenon where people assume the actions of other people in an attempt to select correct behavior for a given situation. In other words, what is more credible to a consumer than the opinions and reviews of a product from friends and family? 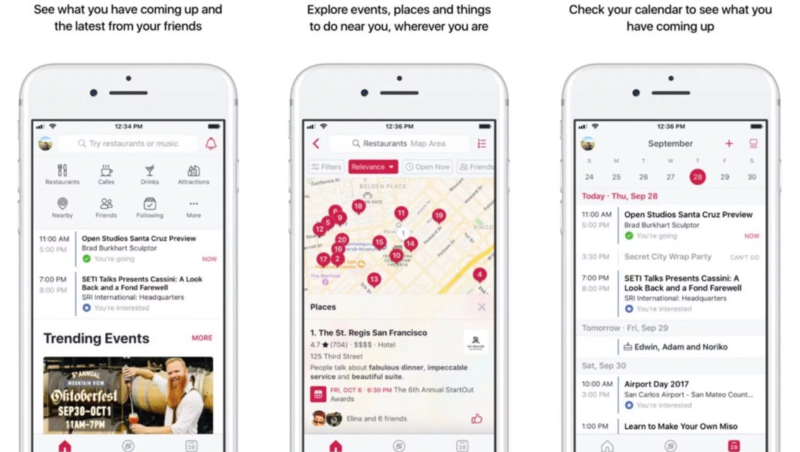 A great example of social proof is the new Facebook Local App, which fuses the power of the worlds largest social network with the recommendations of your closest friends. Social proof has been one of the most effective ways to gain trust and persuade customers to buy products and services for decades, which also plays a huge role in influencer marketing. The challenge most businesses face is figuring out how to incorporate social proof and the buyers journey at the right time, with the right person in the right setting. 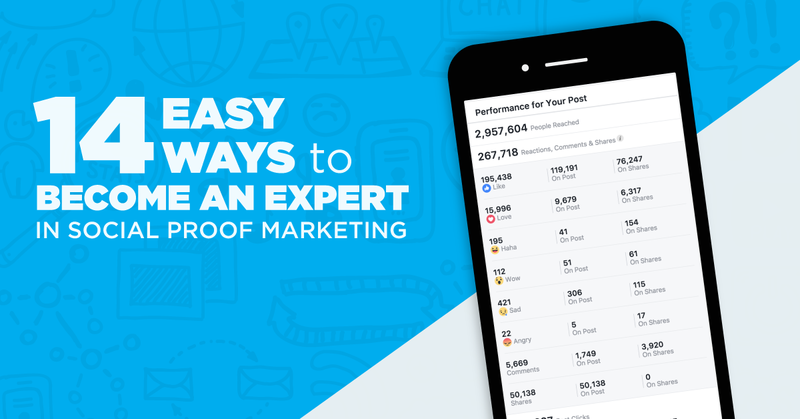 If you want to use the principle of social proof in your business/brand and learn new social network strategies, then read these easy tips on how to become an expert in social proof! One of the biggest missed opportunities that businesses make today is failing to ask a customer to leave a review right after they make a purchase. Any business or brand can enable ratings and customer reviews on their social networks. By doing this, it creates a sense of user social proof. Customer reviews cannot be changed or edited by the business or brand and is a PURE form of social proof. Reviews are a more sufficient way to show social proof on social channels rather than using a testimonial. Business and brands have the ability to edit testimonials to make them look better, cut out pieces they don't want consumers to see, or choose to not use the testimonial at all if it isn't beneficial to them. Also, by using user-generated content to show good ratings and customer reviews you are automatically ranked higher in search results AND it has been proven to increase conversion rates and engagement levels for potential influencers. This is an example of Wisdom of the Crowd Social Proof. 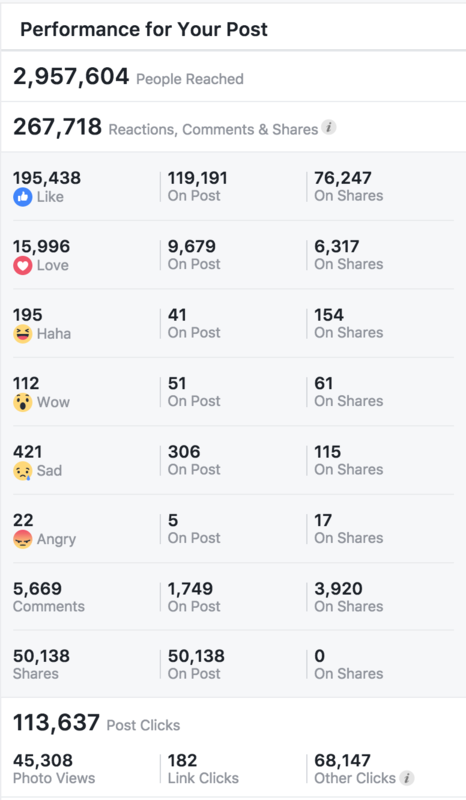 When the number of social shares is shown on social networks, people automatically give you more trust because your brand or product looks to be an expert because it has been shared online by thousands of other people. Invite them to like your social media, Twitter, Facebook, Instagram, LinkedIn, etc. Instagram is a great way to promote your brand and products. 70% of Instagram users have spent time looking up a brand. Increased visibility helps reinforce to your visitors that you provide good content and you can be trusted. You want to show that people PAY ATTENTION TO YOU, YOUR BRAND and YOUR BUSINESS. 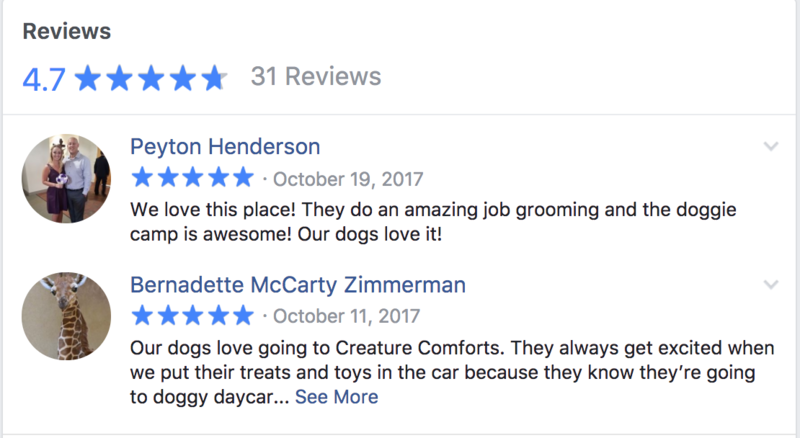 Having a good FB rating helps you rank higher in the search results! Did you achieve a milestone in company sales? Did you reach your goal of products sold? Did you reach your goal number of app downloads? This is a great example of how to share milestones with your audience. Kia Motors explained which milestone they reached and then thanked all of their loyal fans for helping them get there! By sharing these achievements with your fanbase and customers you give them the opportunity to celebrate with you. This is a chance to thank your customers for helping you reach a milestone and is also a chance to start up some discussions from your audience. Also by sharing milestones it creates a chance for you to re-market to your past and current customers. Your customers behaviors can be super beneficial to your brand and are likely your most vocal advocates. They share posts of their latest purchases, promote branded hashtags, tweet and share photos on instagram about your brand/products. You want to encourage your consumers to use a branded hashtag or post a picture or video of a product they purchased to help build trust with potential consumers. User generated content has proven to be a powerful tactic for online marketers. Consumers trust other consumers experiences more than direct marketing from brands, their behaviors are more credible than direct marketing from brands. Creating a unique hashtag for your business/brand is a cool way to get your customers participating. Encourage them to share pictures of your hashtag on social media. Coke created an awesome campaign on their social media accounts using the “#ShareaCoke” hashtag. This is an easy way to implement social proof, if you have the budget to launch Facebook Ads. You can target look-a-like audiences or target friends of people who already like your page. However, you only want to target people who sell similar products and services as your business does. This can help get new potential customers to your page. Ads could feature a celebrity, micro influencer, expert or thought leader selling your endorsements. This has been proven to boost conversion rates and sales for businesses. This is done in the Facebook Ads Manager. Cool Tip: Facebook will automatically add the Wisdom of Friends Social Proof for you! Consumers love it when a person or business is responsive, it can be critical to a businesses success. When a business is focused on its customers and understand the importance of being responsive, this ensures customers will receive excellent customer service. Facebook gives you the option to chose if you want to show your response level on your profile. If you chose to show your responsiveness, it can encourage people or potential customers to message you, knowing they will get a quick response. For example, on the DigitalMarketing.org Facebook Page, it shows in the about section that this agency typically replies instantly. Many brands will sponsor people who have a strong social media following, who are not a celebrity to post about their products and services. People like to follow the lead of credible and knowledgeable experts, especially ones who are in smaller niches. Micro influencers help make the decision-making process a little easier for customers. Badges boost credibility with potential customers. By displaying a variety of badges on your website it helps demonstrate media recognition, awards and give a feeling of trust towards a company or brand. Here is an example of how HubSpot displays different badges of businesses who use their services to grow their business. They list top brands that people are familiar with to build trust with potential customers. 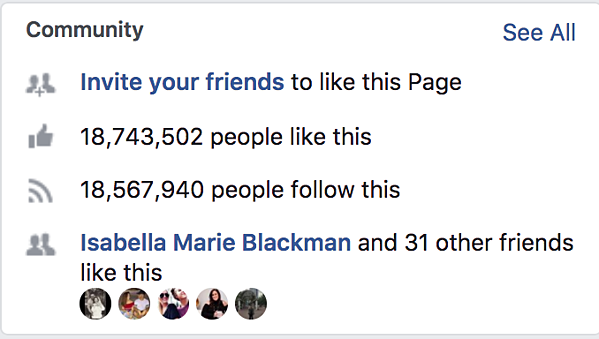 Another awesome form of social influence is they are also showing they have 34,000 customers in over 90 countries growing their businesses with HubSpot. Here you are given a stamp of approval by an authoritative figure in your industry, this is certifiable social proof. Twitter, Facebook, Instagram and amazon can give you a checkmark next to your name or product, which deems you popular or influential enough to be awarded the checkmark. Showing appreciation for mentions is a great form of social proof. If you receive a nice mention from the press, a celebrity, or an influencer in your industry you should try and respond quickly and without being boastful. You also want to make sure you are monitoring your social platforms closely for mentions of your brand or products. This an awesome example of Wisdom of the Crowd social proof. When visitors see thousands of other people like and are using your product/brand, that immediately gives a positive impression. Happy customers make for brilliant salespeople! This is a great example of user social proof. Posting shout-outs on social media from your customers can be an easy way to show visitors the love and trust your current or past customers have for your product or brand. You can also add customer mentions in any of your content. For example, add them to Facebook, Twitter, your website, Ads, etc. 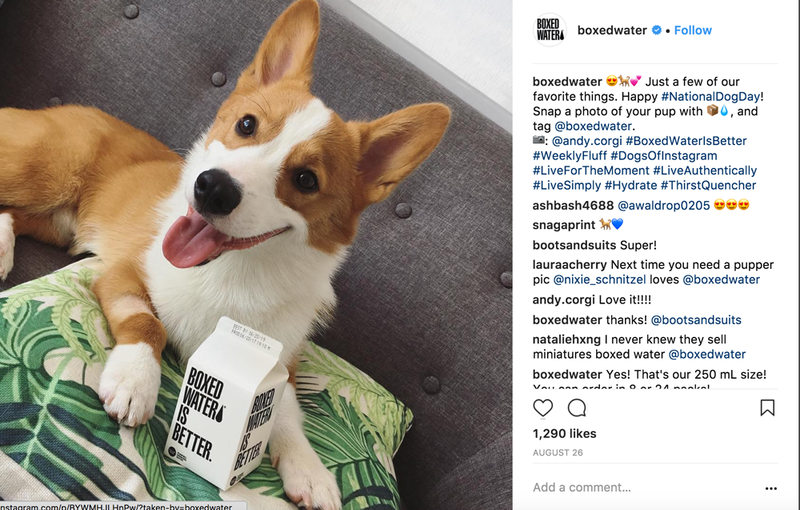 Boxed Water shows a great example. Their fans take pictures with their product, share it on social media, and Boxed Water reposts their fans pictures on their verified accounts to show appreciation. This is a chance to pull at visitors heart strings by sharing testimonials of your current customers on your website. Testimonials have been shown to dramatically increase credibility, lead generation and customer retention by simply using the positive behaviors of existing clients. Testimonials also serve as a reminder to existing customers of why they continue to work with you. 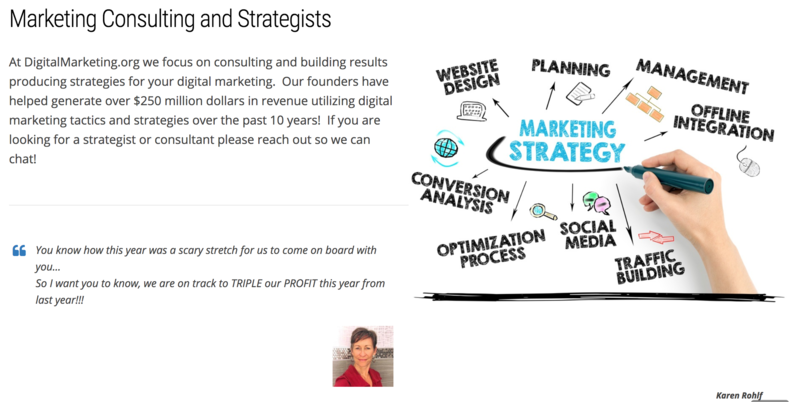 For example, DigitalMarketing.org displays a testimonial on their website right under the description of what their agency does. When a potential client sees the testimonial it creates a sense of belief and trust, and could even convince them to reach out and do business with them. According to YOTPO, 72% of shoppers are influenced by Instagram photos of a product. A cool way to create a loyal customer following is to give your customers a chance to be in the spotlight, feature your brands favorite Instagram photo in your emails. This could help reach new audiences, and increase email open and engagement rates! 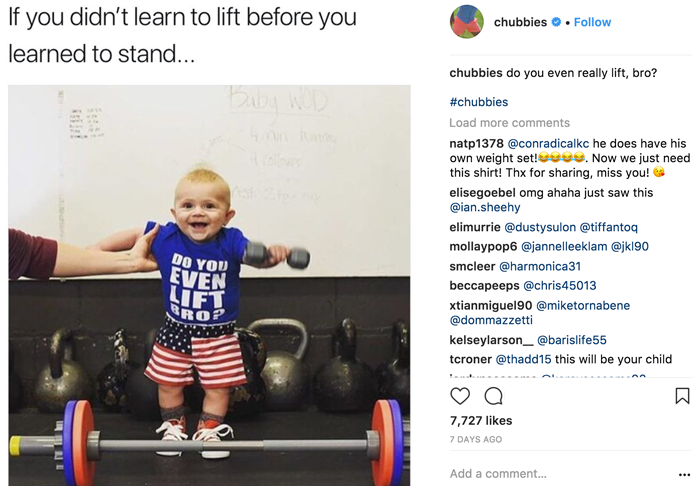 If this is your brands favorite Instagram post, then feature it in your email and build an awesome relationship with an existing customer and I'm sure it will also make their day! I hope you learned some awesome techniques to help you implement social proof into your business or brand! You should pick a piece of social proof from our article and begin boosting your conversions now! If you would like more of our help on social proof and increasing your impact then I encourage you to check out DM Impact! It's our mentor and training community where you will work closely with our team to grow your audience using Digital Marketing!